unscrewing mold, precision molding,plastic injection mold making,unscrew mold - TSY Molding Limited : injection molding supplier, China mold maker, unscrew mold, over mold, plastic product co-design from concept/prototype to your actual sales in global markets. 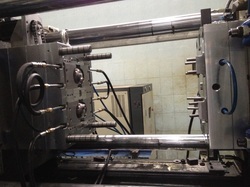 Unscrewing mold with hydraulic cylinder driven rack and gears. by hydraulic cylinder. See right sides of slides for tool construction and below 2 movies operations. 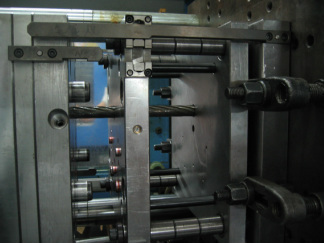 Mechanical rack and threaded core of driving the unscrewing activity. 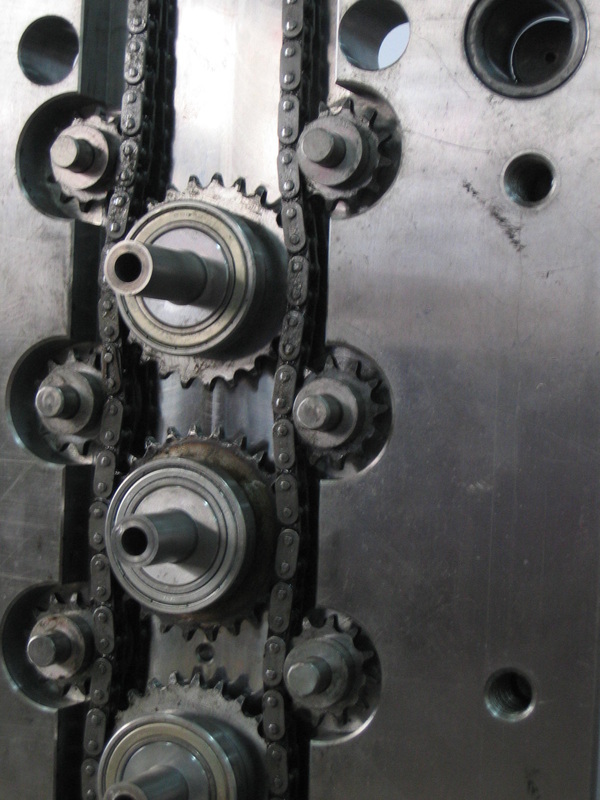 to ensure smooth and sufficient drive of gear train of force transmission. 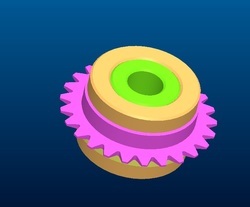 Gear ratio is calculated to specific requirements with standard gears and rack internal mold components. Mechanical helical spindle for driving the unscrewing activity.. Plastic part of only internal thread demolding by helical spindle mechanism. mechanically. 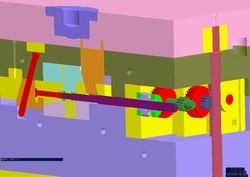 Drive is implemented through the mould opening. 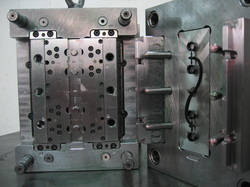 Electric driven unscrewing mold design for clean and easy set up for each production molding. Gear wheel for reliable and accurate unscrewing control. 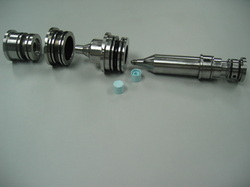 Parts with both internal thread (demold by unscrewing) and external thread (demold by external slides). 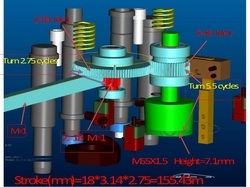 Multi cavities tooling with 2 different parts of both internal and external threads but with simple and reliable mold design for clearing mold parts quickly. Internal thread to be demolded by unscrewing electric motor and external thread by 2 mechanical halves slides. 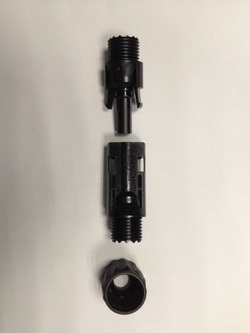 One set of 4 components in with interchangeable inserts for precision multi-cavity plastic injection mold. Plastic caps with internal thread of material PP which demold by unscrewing but not by bumping off. 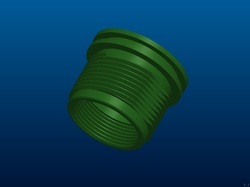 Many plastic parts have detailed threads whcih make ejecting the mold using bump-off methods virtually impossible. 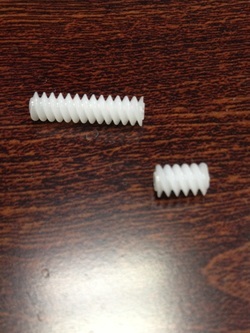 To avoid thread damage, such parts must be unscrewed from the mold. 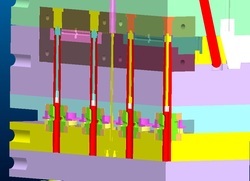 External threads can be parted and molded in both mold halves. 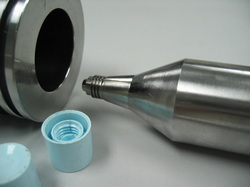 Internal threads can be on collapsible cores or in unscrewing molds. 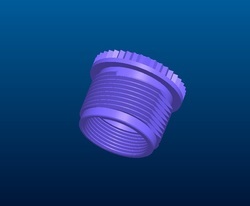 We design internal and external threads in custom plastic parts during plastic molding process through unscrewing molds. Injection molded threads are stronger than tapped threads, tighter tolerances and smoother than those produced by thread-cutting machining. 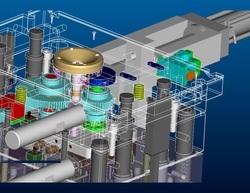 The high operation speeds resulting from the quality mold design ,components and robustness of mechanisms integrated into our molds, make them the first choice for mass production. We provide free of charge advice and solid help to establish a reliable cost competitive strategy from the start of your projects. Our solutions are specifically adapted to meet your needs. 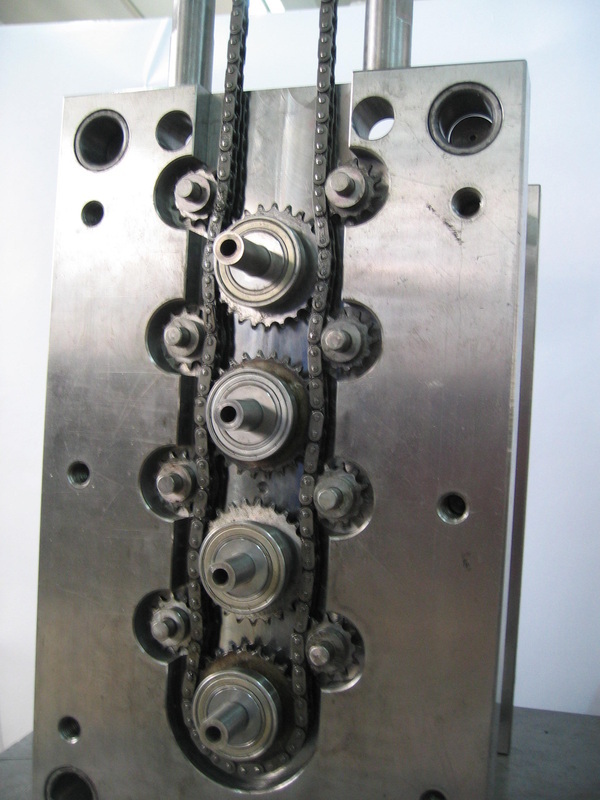 It can be demolded with 4 mechanical slides in tool design construction.